Insights from unrivaled 17 straight victories in the Dakar Rally, together with KTM’s READY TO RACE DNA, motivated the creation of a more compact and agile high-performance true offroad bike with the added benefit of exceptional long-distance travel capabilities. 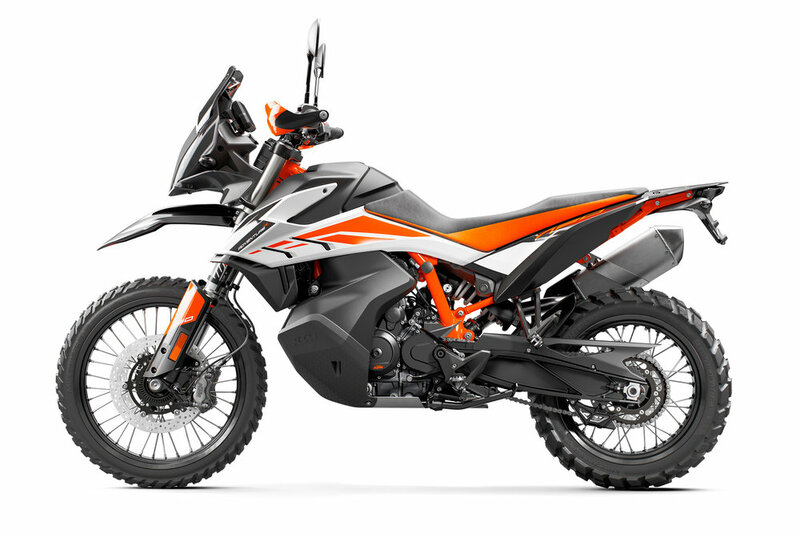 The KTM 790 ADVENTURE R has been developed alongside the seemingly unstoppable KTM 450 RALLY and the result is an extreme motorcycle that lets riders put its high-performance offroad racing genes to the test. Explore deeper into challenging terrain and more remote riding locations, thanks to its long-distance comfort. 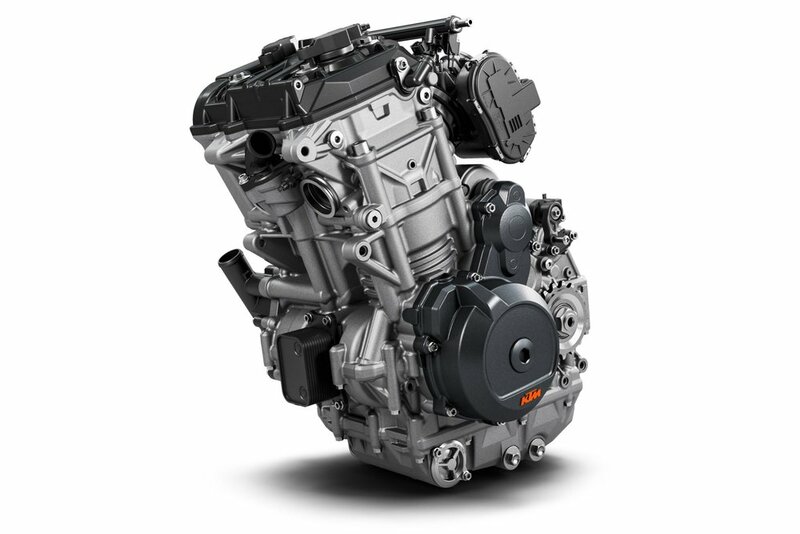 Powered by the ultra-compact 799 cc LC8c parallel twin engine – introduced in the KTM 790 DUKE – the revised powerplant is more focused on the widest band of usable torque. 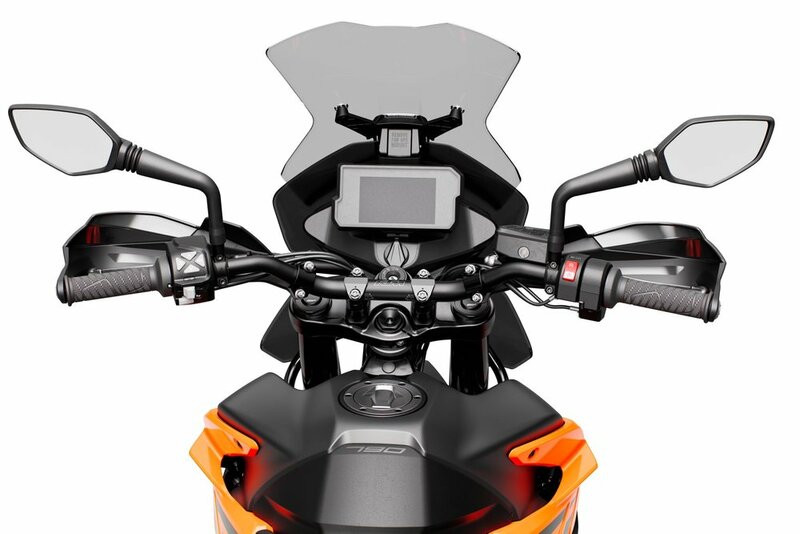 The ride by wire technology and advanced electronic provides riders a choice of Street, Offroad, Rain and Rally ride modes in order to get the most from this potent package – whatever the conditions and terrain. 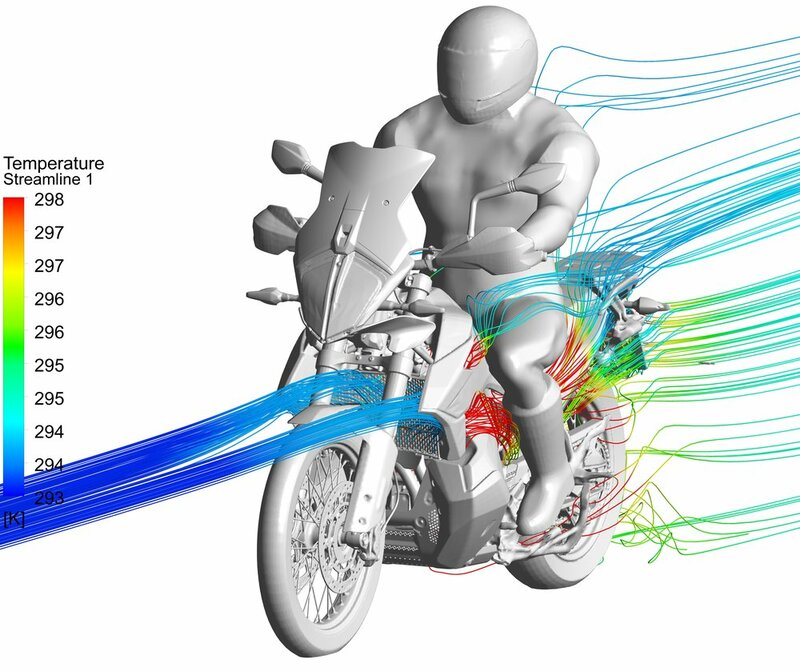 Lean angle sensitivity is also in attendance, helping the motorcycle traction control (MTC) and cornering ABS to function in the most extreme of use. 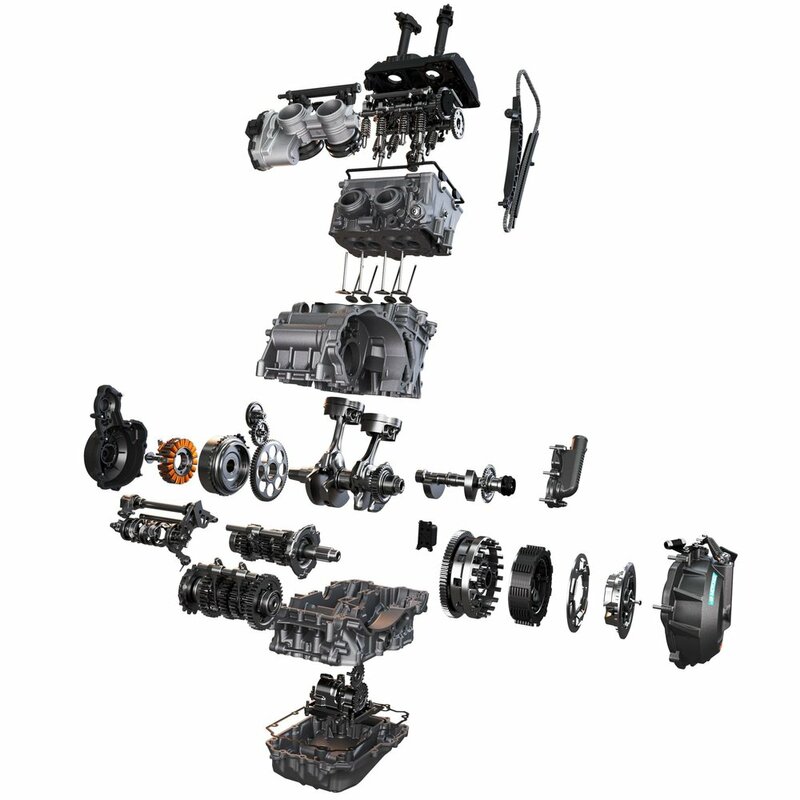 This compact powerplant also allowed KTM engineers and KISKA designers massive amounts of freedom in order to build an agile and responsive chassis around it. Enormous attention was paid to weight reduction and rider ergonomics; providing comfort over distance and the feel of full control on and offroad. 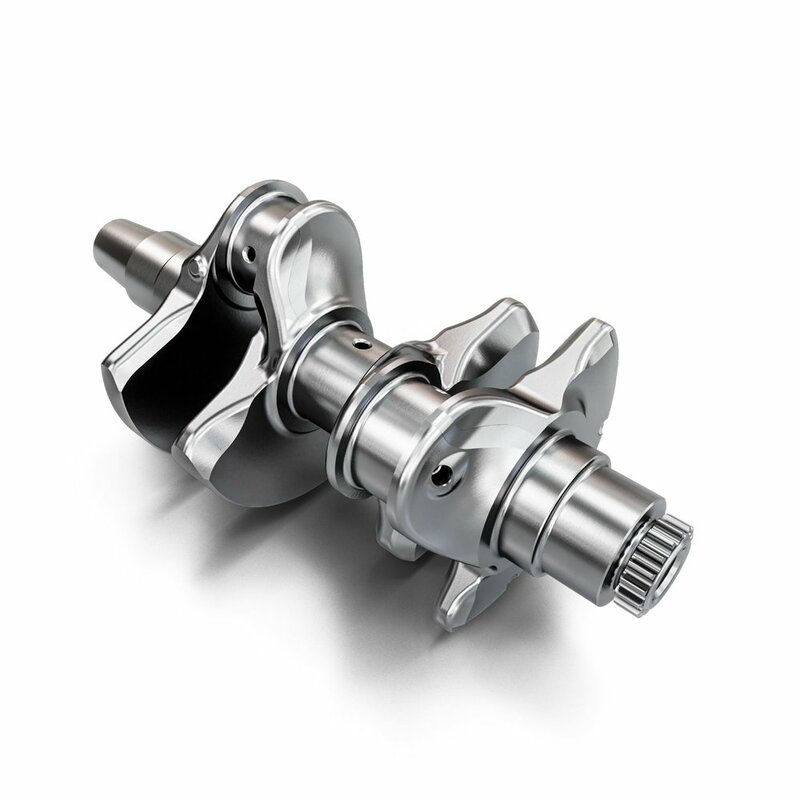 The frame uses a tubular chromoly steel with the engine as a stressed member to reduce weight and overall size. 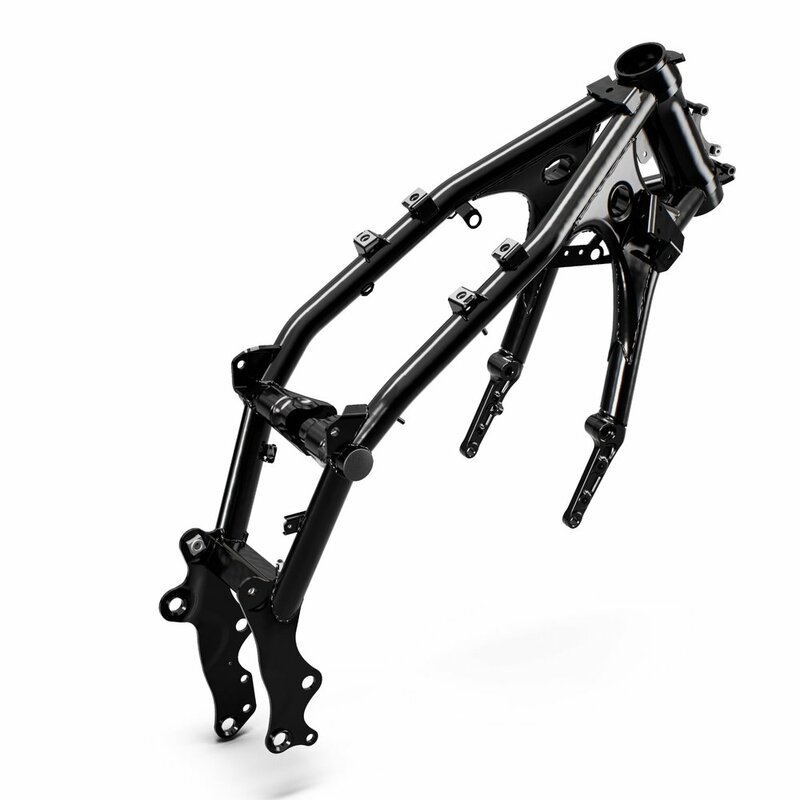 The steel trellis subframe was developed to be compact, lightweight and also strong enough to carry a passenger and luggage under the hard conditions that can be expected when adventure riding. A standout element of the design and engineering concept is the fuel tank. The goal was to provide up to 450 km of riding between refueling and assist in agile, confidence-inspiring handling both on and offroad. The main volume of the tank is placed as low as possible to concentrate masses around the center point – even when the tank is full. Go to www.ktmusa.com for more information. 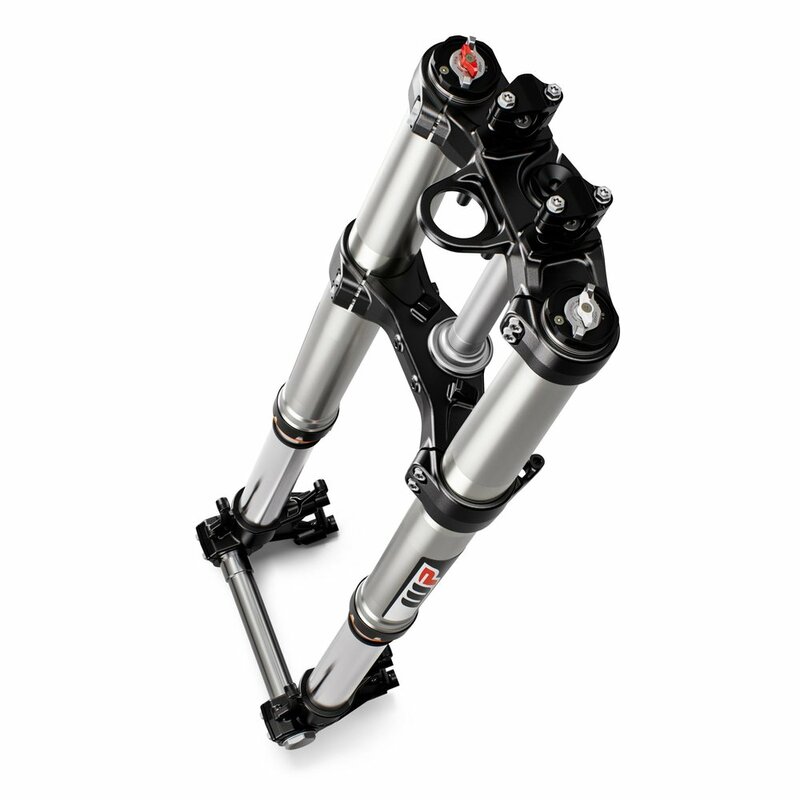 In terms of rider ergonomics, the slim upper part of the tank gives a narrow knee area when standing up, adding greater levels of control when riding offroad. 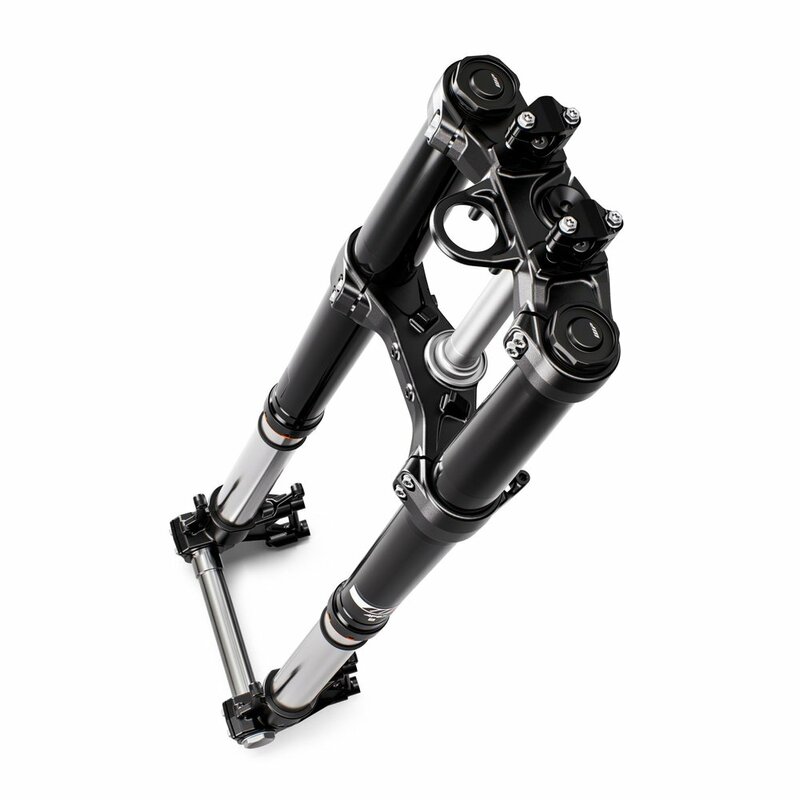 It allows for a straighter seat, giving the rider more freedom to move, which is placed low to aid in the overall accessibility of the motorcycle without compromising ground clearance. Extreme offroad riding demands components to withstand the terrain and ambitions of the rider and the KTM 790 ADVENTURE R is fully equipped for this. Specially developed for heavy duty – yet lightweight – spoked wheels are in real dirt-biased fitments; 21" front and 18" rear, fitted with Metzeler Karoo 3 tires. 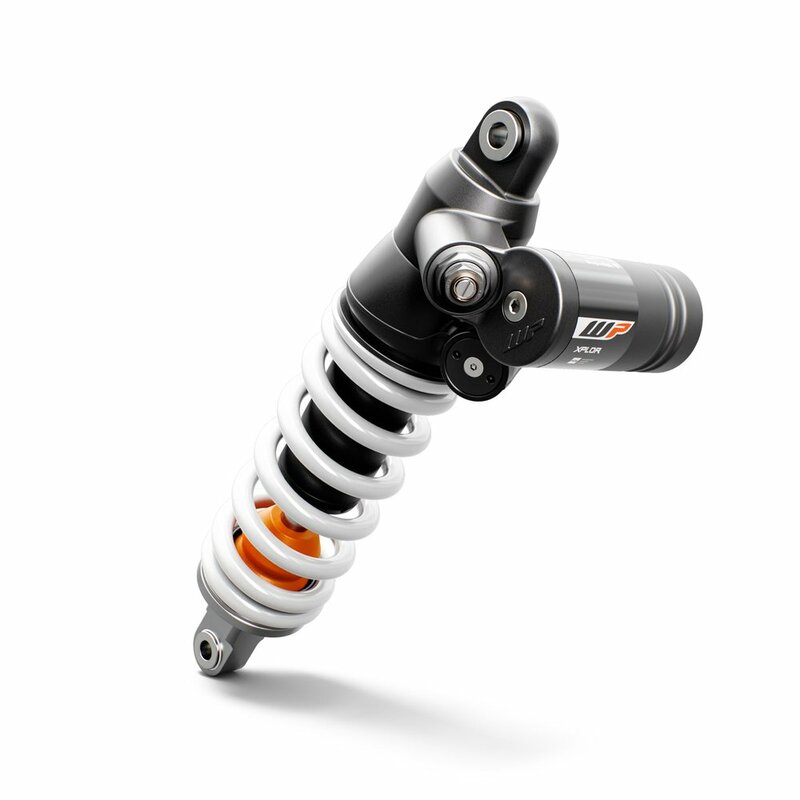 These hang from the premium WP XPLOR suspension to give the highest ground clearance and longest suspension travel in its segment; the KTM 790 ADVENTURE R has 240 mm of movement available in full control at each end of its fully adjustable suspension. 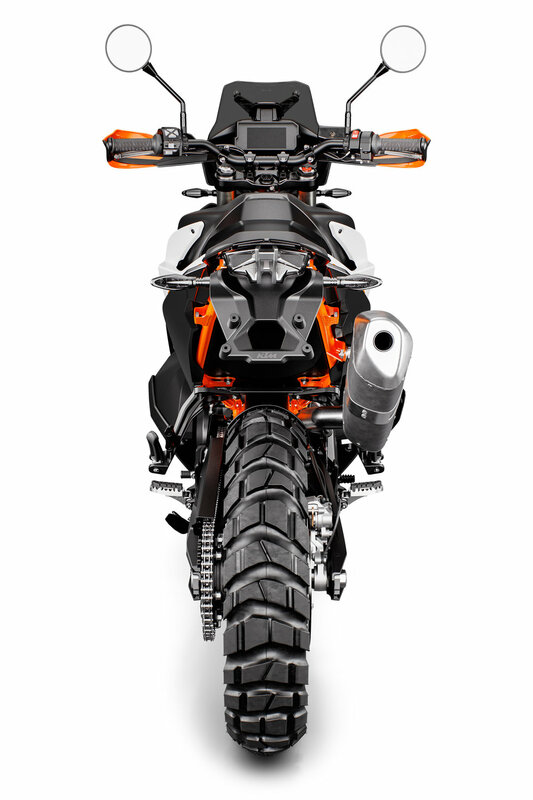 Made with KTM’s extreme competition DNA, the KTM 790 ADVENTURE R is a serious offroad motorcycle at its core. Equipped for extreme- minded adventurers who want to tackle a wide range of challenging terrain with race bike competency, all whilst supported by the comfort of long-distance travel ergonomics and the convenience of sophisticated electronics. 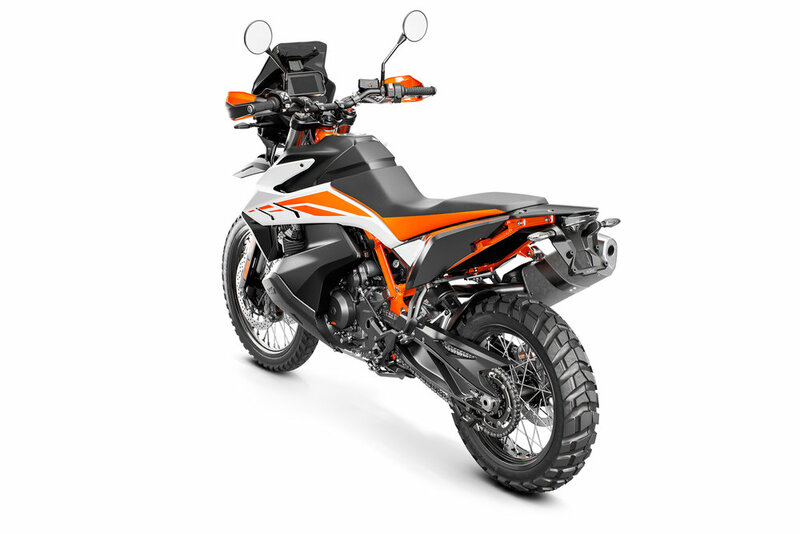 It is the link between the KTM Enduro bikes and Street range. Unrivaled off-road travel capabilities await so that the rally never needs to end.